We are a pediatric medical practice committed to providing high-quality care to children and young people from birth through age 22. Santiago Pediatrics is located in Lake Forest (southern Orange County), California. We are committed to helping patients and families understand how to care for children with common childhood illnesses and prevent future health problems with emphasis on cultivating healthy lifestyles and nutrition, which can be best accomplished at a young age. You can handle the routine minor cuts, bruises, and sniffles but when your child has a more serious injury or illness, turn to Santiago Pediatrics. We provide health services that focus on the growth and development needs of infants, children, and young adults. 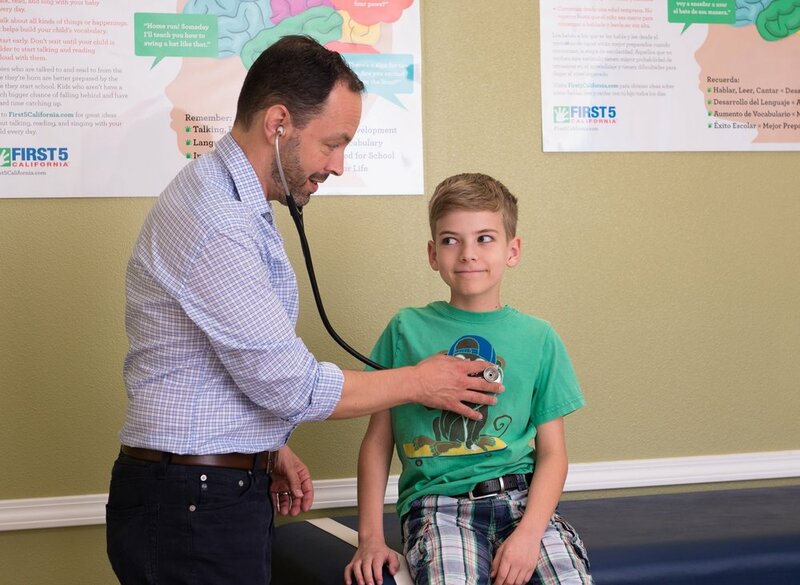 At Santiago Pediatrics, our pediatricians are dedicated to helping your child stay well and treat every family patient with warmth and compassion. Please note, uninsured patients can also be seen for a fee. If you are or your child is a patient of ours and have lost your insurance, please talk to us. We want to help. We are located in the Muirlands Medical Building near the corner of Ridge Route and Muirlands, Please note that the building is set back from the road behind a child care center. Standardized Developmental Screenings powered by CHADIS. Uninsured patients can also be seen for a fee. * Please call for more information about insurances we participate with, This is a partial list. *If you are or your child is a patient of ours and you have lost your insurance, please talk to us. We want to help. Dr. Perdomo graduated from the University of California, San Diego with a degree in biochemistry, then graduated from the University of California, Irvine—College of Medicine. She completed her residency training in Pediatrics at the University of Nevada School of Medicine. She is board certified by the American Board of Pediatrics. During her spare time, she enjoys spending time with her family, playing roller hockey, and being a fan of Star Wars. Lisa Bretches is a board certified pediatric nurse practitioner and lactation consultant. Lisa has many years of experience as a registered nurse, nurse educator, and lactation consultant at a southern California health care organization. 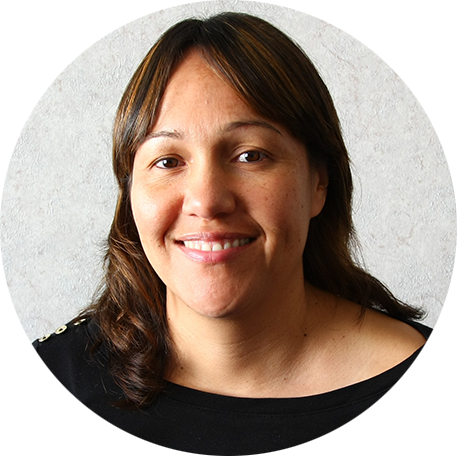 She joined Santiago Pediatrics in 2012.